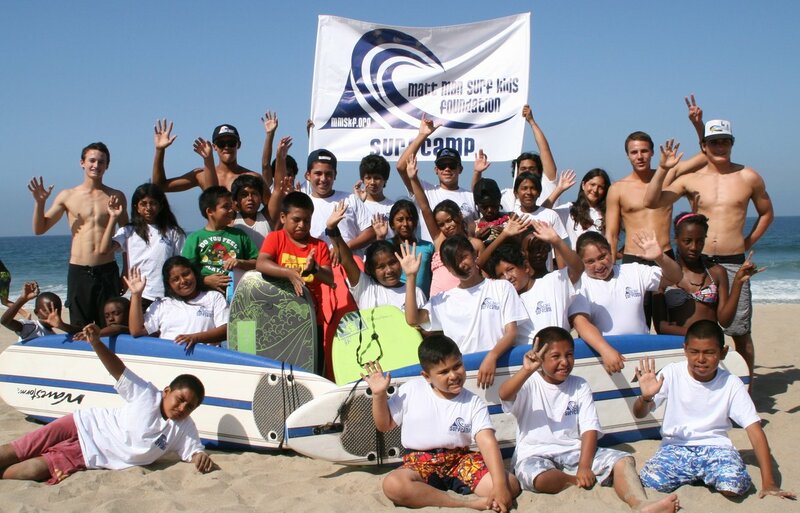 The MattMan Surf Kids Foundation was founded in August 2006 to honor the memory of Matthew McAfee. The foundation’s purpose is to continue the spirit of Matthew’s generosity, and to acknowledge his love of children and surfing. Matthew never hesitated to help those in need.